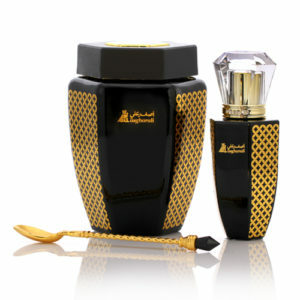 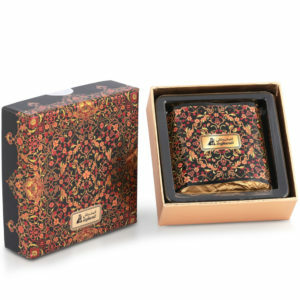 AMTHAL GIFT SET is a one of a kind combination set of 6 Asghar Ali’s best bakhoor fragrances, included in this set is a perfume spray with a fragrance of oud passion oriental a central and Middle Eastern traditional scent blended with an Oriental mix with a 100ml capacity. 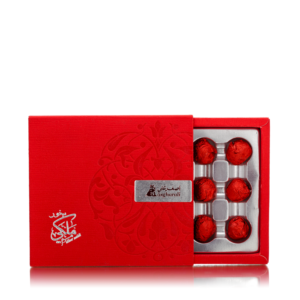 With this collection you have an option to choose either one of your favorite bakhoors to burn for the right occasion namely: Shurooq, Enab, Estabraq, Mustabraq, Malaki and Raqi bakhoor presented in a 20grams each. 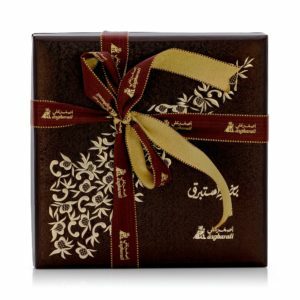 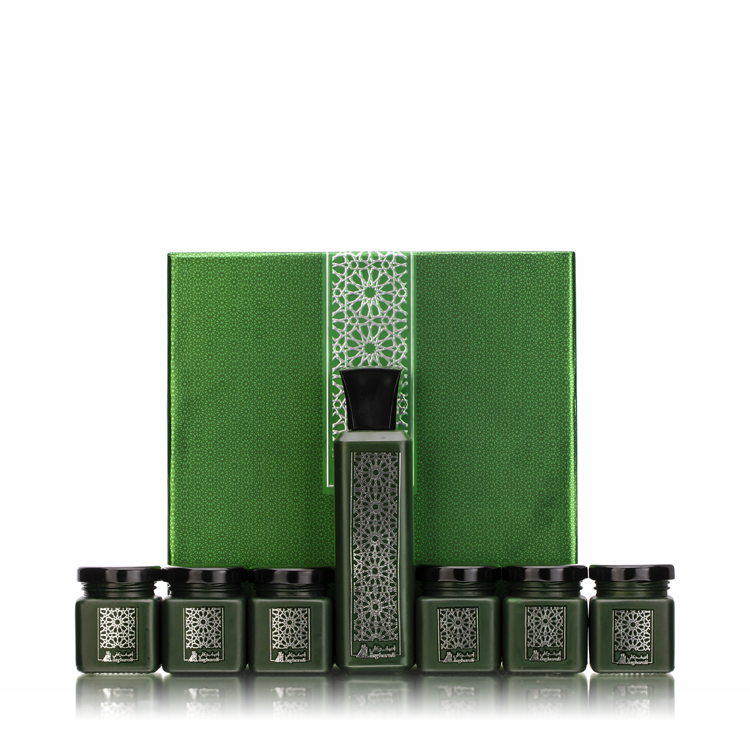 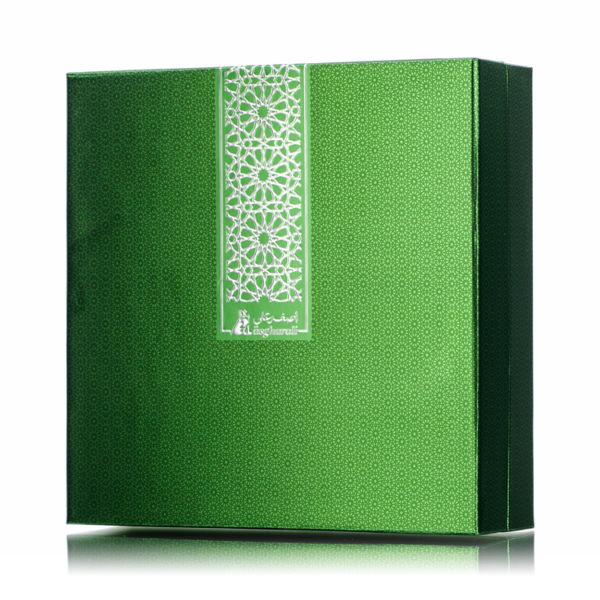 Fill your heart’s perfumery desire and passion for Asgharali’s bakhoor with the Amathal gift set also best for gifting your loved ones.